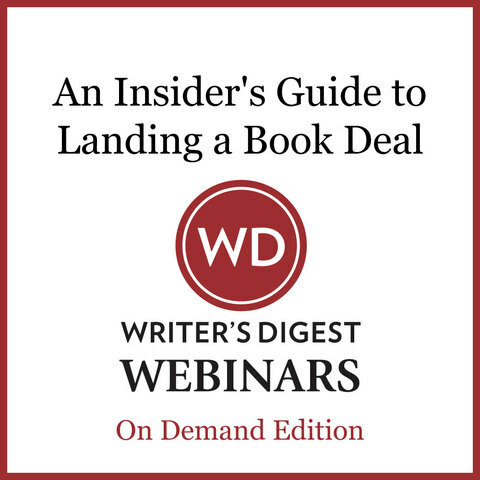 In this webinar with publishing industry insider Alan Rinzler, you'll get a candid and revealing view of what happens behind closed doors in agents' and publishers' offices. 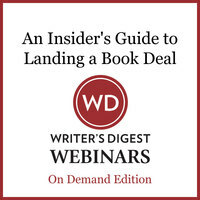 A veteran editor with years of experience and hundreds of books published explains what it takes in today's publishing climate to not only land a book deal, but to land the best possible deal, with the best possible publisher. Alan Rinzler is Executive Editor at Jossey-Bass/John Wiley & Sons. He previously worked at Simon and Schuster, Grove Press, Macmillan, Holt, was Director of Trade Books at Bantam, and the original Vice-President and Associate Publisher of Rolling Stone Magazine. He's edited and published Toni Morrison (Bluest Eye), Hunter S. Thompson (Fear & Loathing on the Campaign), and other notable authors, including Robert Ludlum, Andy Warhol, Shirley MacLaine, and Clive Cussler.